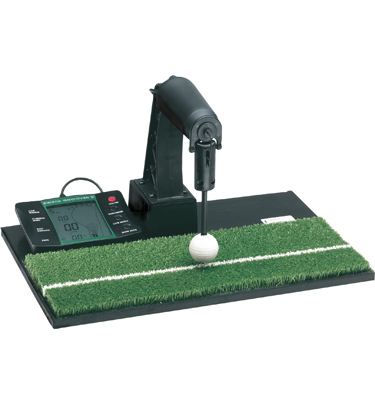 Golf training aids and practice aids can help with every aspect of your game. Whether you want to improve your golf swing, your putting stroke, your mental game or your physically game. Pro Image Golf has it all – swing trainers, nets, mats, putting greens, fitness aids and more.